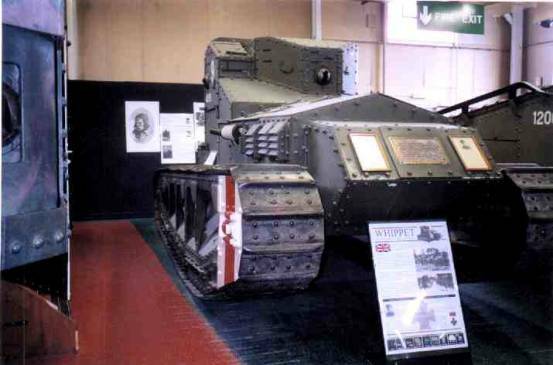 This vehicle was developed from the Tritton Chaser of 1917 and was first introduced in early 1918.. 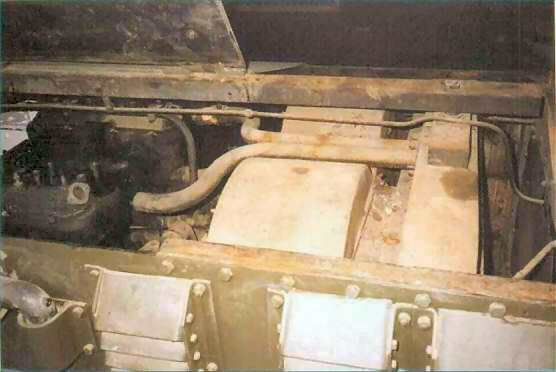 It was unusual in having two 45 hp Tylor engines, as used in London buses. It had a top speed of 8 mph (12.9 km/h). 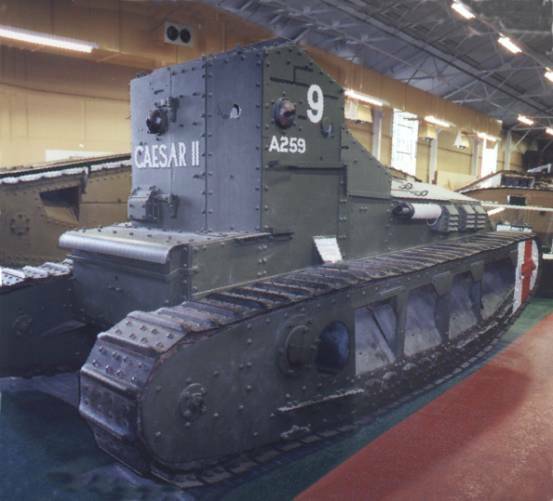 It was the only British medium tank to see service in the First World War.